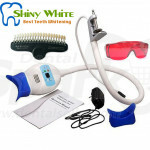 *Adopted professional optical technology design; with induction switch and LED digital screen. 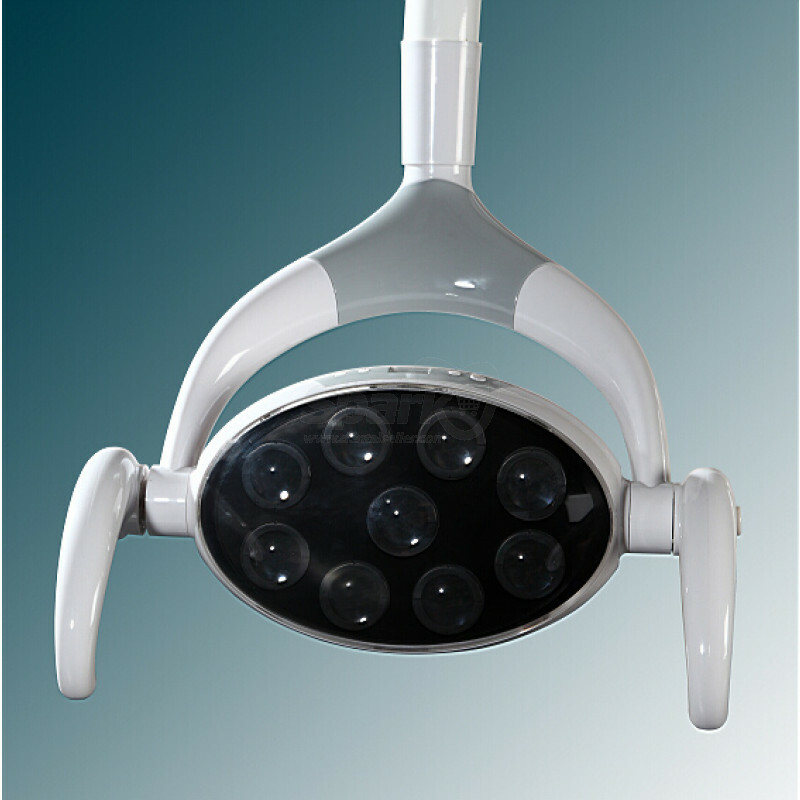 LED illumination, sunlight color, light distributed balance. 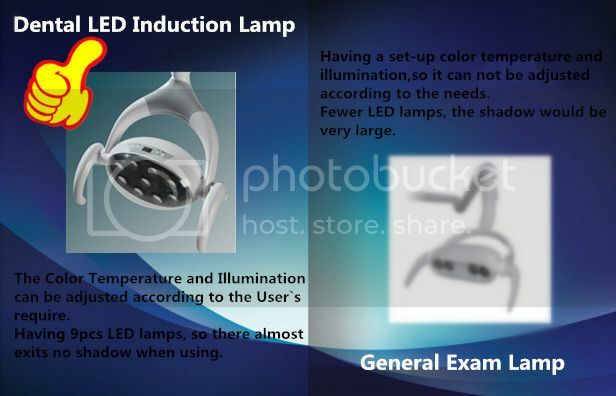 *The colour temperature can be chosen from 4000K to 5000K, while the illuminated area is getting almost no temperature. 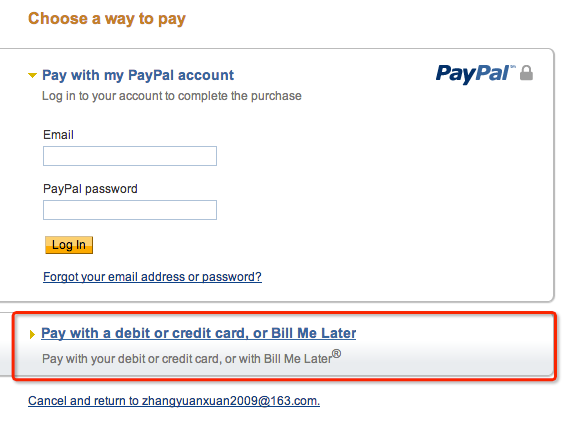 *The illumination can be reached from 8000 to 23000 LX. 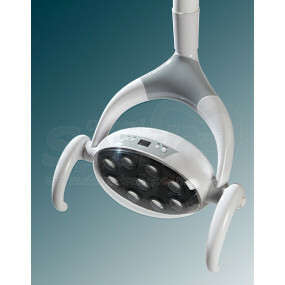 *It is made up of 9pcs LED lamps, when one of them was malfunction, it would not affect the integral illumination. 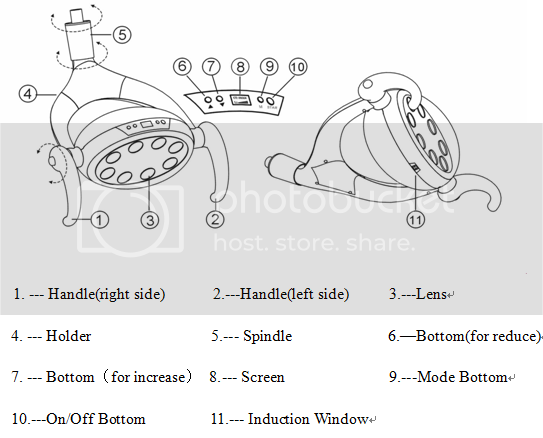 Control Method: Induction Switch, 8 grade Illumination can be adjusted. We are the manufacturer all kinds of detal units.Welcome to buy this dentist oral led light on dental spark store . 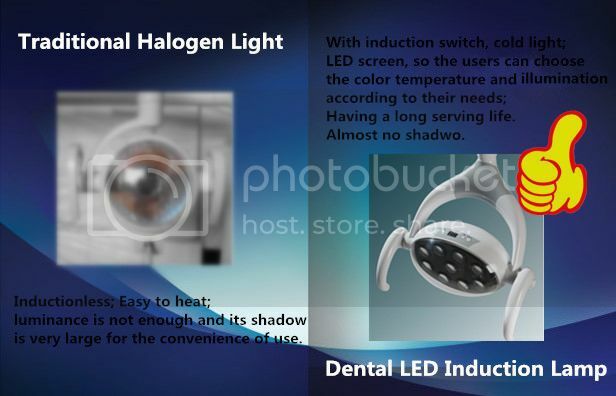 If you buy dental oral LED lamp more than 10 pcs,pls kindly to contact with us and then we can give you a best offer.